India-The land of Forts and Palaces. 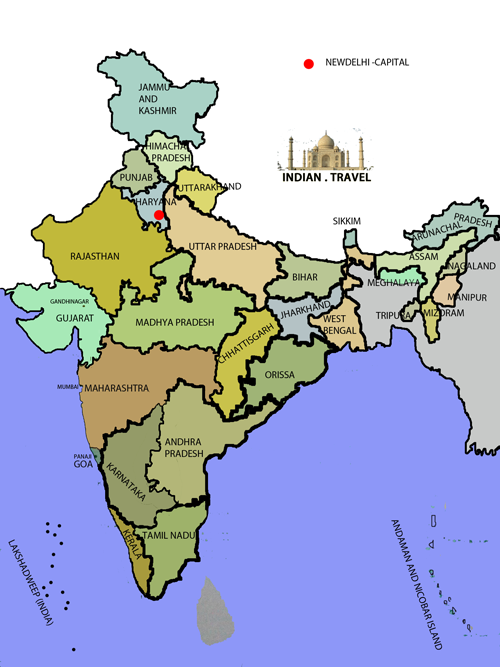 India has one of the oldest civilizations which can be traced back to at least 7000 years. India is a treasure trove of monuments of historical significance. 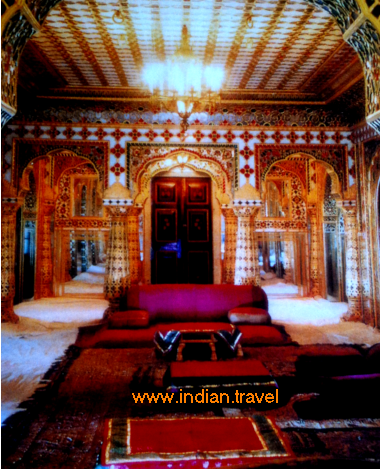 Indian Forts , Palaces and other monuments are living reminders of Indian breath taking rich civilization and culture. The reference to Indian Forts and Palaces can be found in Vedas written 1100 BC. Most of the surviving Forts were built from 12th century AD. Jaisalmer Fort in Rajasthan and Golconda Fort near Hyderabad dates back to the oldest. Click on corresponding state to list out the Forts Palaces and Monuments of India.